Just a quick heads up to remind everyone that The Cougarsamurai Chronicles - Books 1-6 are available to download from Amazon. Also available in paperback from Amazon UK , Amazon USA or your respective Amazon site. 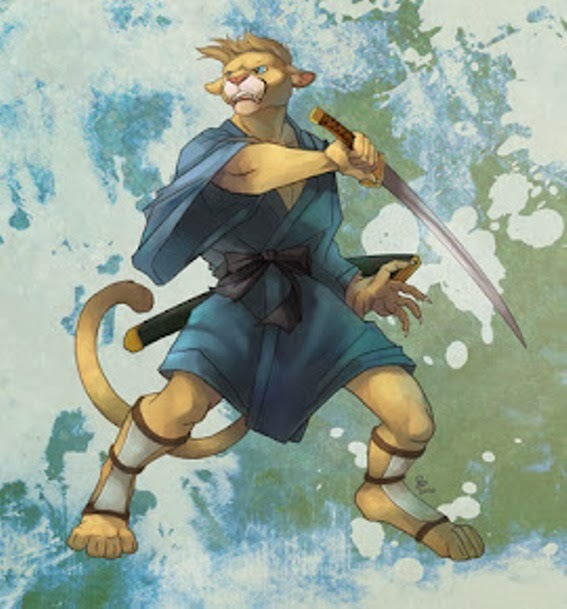 Read short tales in the travels of Cougarsamurai (sample below). Hope you enjoy! You can also follow Cougarsamurai on Facebook and Twitter. Be kind as everyone is fighting a hard battle. Strangers are just friends you haven't met yet. Don't sweat the small stuff....it's all small stuff.